Meet Daren Diolosa, the one and only Klank. Listen as Mr. Klank leads us through the early days of Circle Of Dust all the way up to being bitten by a rattlesnake and almost dying last year. How'd he get his name? In here. How he met his wife at the circus? Yep. Dug Pinnick slept on his couch for a week? You betcha. Signed with Tooth And Nail in blood? No joke. Some of his wildest stories? Yessirs we gots 'em. Plus we go track by track for his newest release "Rise". 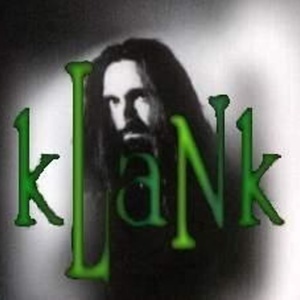 Klank you very much.